Compassion, an action that is taken to diminish the suffering of others. A Karuna Session is a ritual experience of human connection. 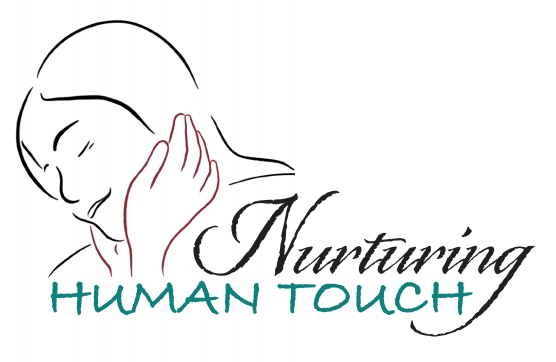 We have taken a radical approach to health and wellness of the physical body by caring for our clients as humans have always cared for their young: through compassionate, nurturing touch and embrace. We can give you a respite from the stresses of daily life in just sixty minutes and give you an opportunity to feel comforted and cared for. Transition from daily life into a new world, with a ritual that allows you to feel welcomed, honored, cared for and – most importantly – in full control of your experience. Establish trust and boundaries, review protocol and ground rules. Receive compassionate touch at a slow, gentle pace. Stimulate your body’s natural oxytocin production. Experience feeling safe, peaceful and nurtured as two practitioners embrace you in a fashion that mimics being held by your mother as an infant. Immersion is rare opportunity to get out of your head and into your body. Anchor the peace and relaxation felt during Immersion into your body’s muscle memory. This step is similar to shavasana in yoga. Enjoy a light snack, ask questions, process your thoughts, prepare for re-entry into the default world and bid a fond adieu to your practitioners.